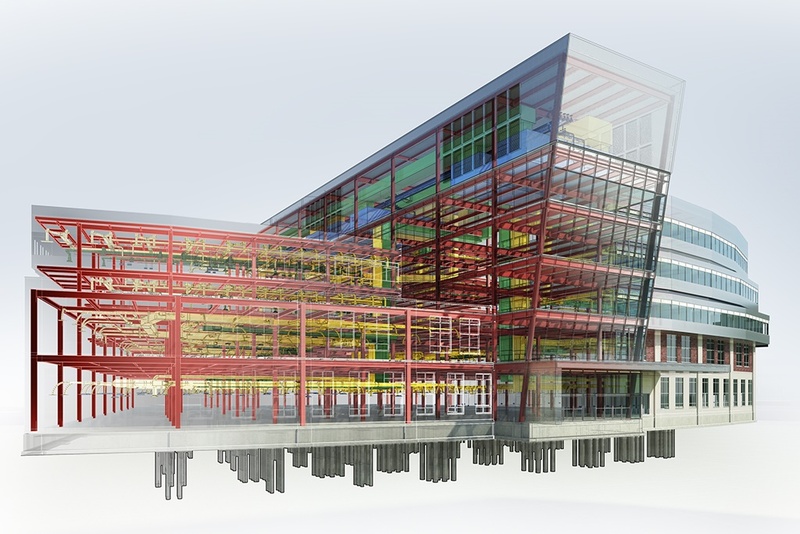 Is the Industry Ready for BIM Level 2? Do you want to know how your business fares in comparison? Construction News has surveyed multiple disciplines, from main contractors and subcontractors, to consultants, architects and clients to provide a sense of where the sector is. Please register to access the report. I agree that by providing my contact details I am consenting to allow Construction News and the report's sponsor to contact me. © Copyright 2013 - 2016. All Rights Reserved.